Racing Heroes is a new television show and digital media platform that focuses on telling the stories of military veterans who are successful in civilian life, and who have a passion for motor sports. 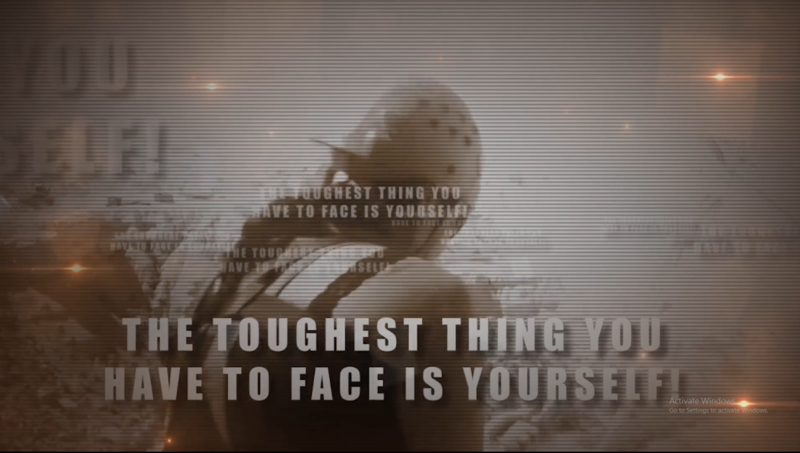 Racing Heroes is a production of OurVetSuccess (producer of The Triumph Games, in its third year on CBS) www.ourvetsuccess.com, and Bowstring Studios (producer of the U.S. Army All American Bowl, among many sports programs) www.bowstring.tv. 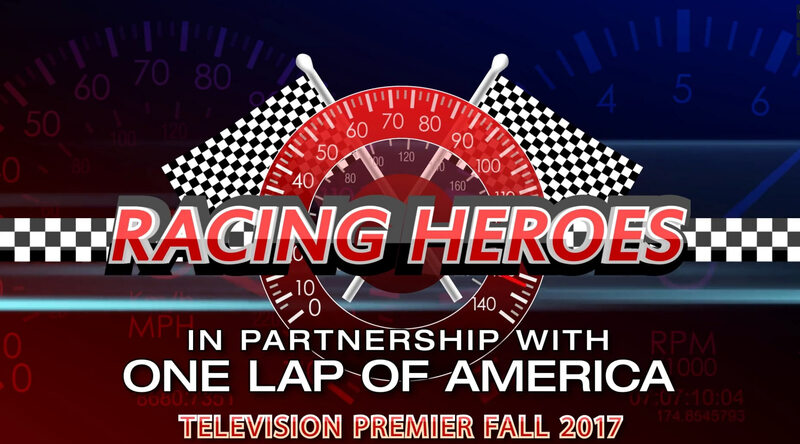 Racing Heroes is scheduled to air Nov. 12, 2017 on NBC Sports Network.